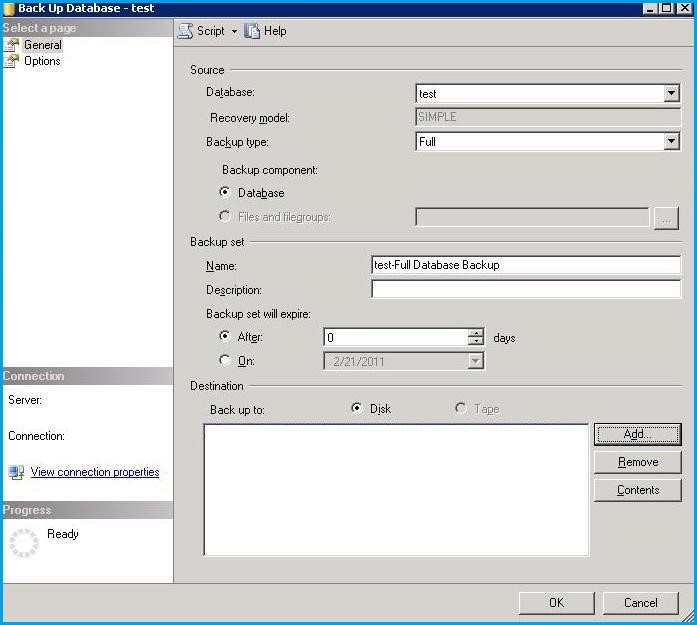 Follow the steps mentioned below to take a backup of SQL Server Database using Management Studio. STEP 1: Open your Microsoft SQL Server Management Studio, whichever you select, standard or express edition. STEP 2: Using your Database Username and Password, just login to your MS SQL server database. 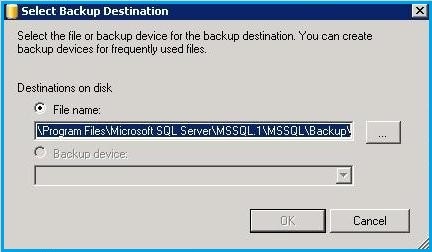 The following Backup Database window will appear after you click on the “Backup“. Under Destination, in the Backup to check Disk. 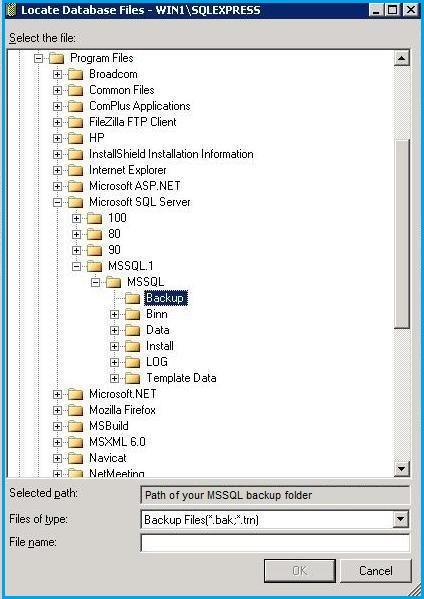 Ensure you put your SQL database .bak file under the MSSQL backup folder. 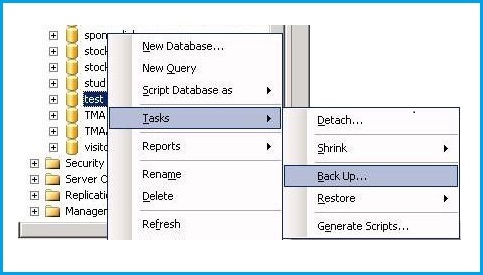 STEP 7: Click the OK button to finish the backup process of your MS SQL Server Database. You will see the confirmation window with a message “The backup of database ‘SQLDatabaseName’ completed successfully“.